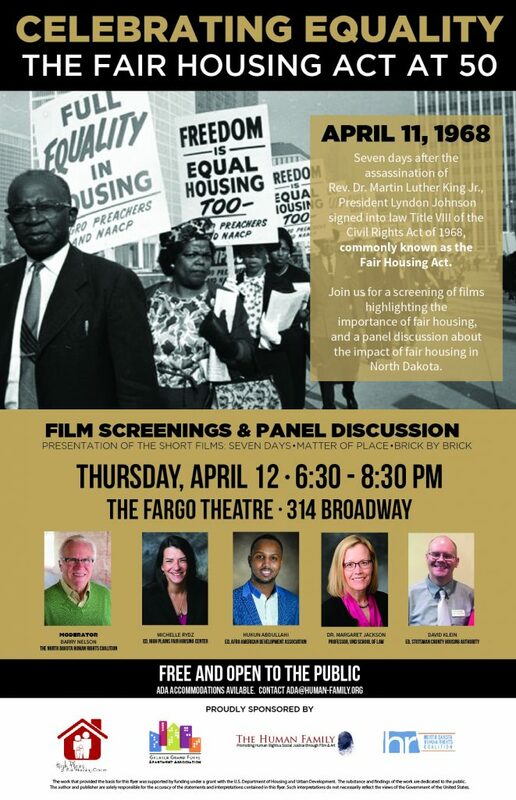 The Bismarck afternoon screenings of the 2019 North Dakota Human Rights Film Festival will take place at the North Dakota Heritage Center & State Museum‘s Russell Reid Auditorium on Tuesday, October 29, 2019. 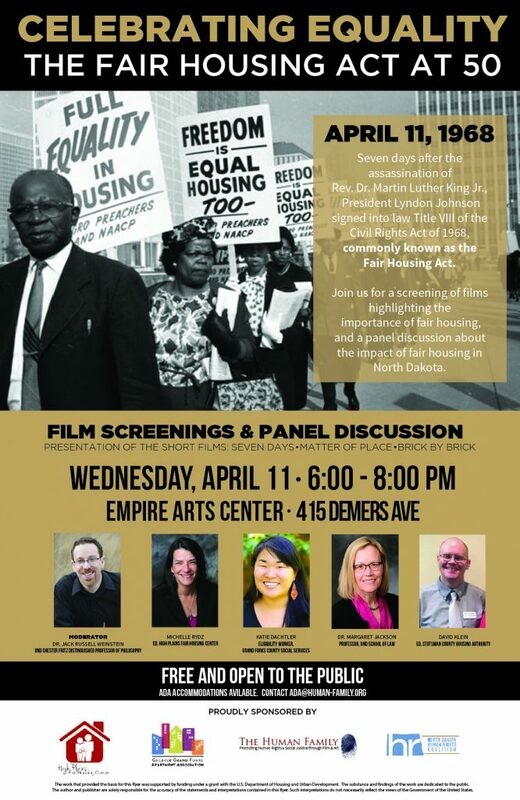 Doors open at 12:30, and the screenings begin at 1. The screening lineup and final screening time will be announced October 1, 2019. Early Bird tickets are $10 through June 30. Tickets for students or seniors 55+ are available for $3. Groups of five or more are eligible for a Group Discount. Contact [email protected] for more information. Tickets are available online through Monday, October 28, 2019 at 11:30 p.m. After this time, tickets may be purchased at the Festival box office located near the Russell Reid Auditorium. 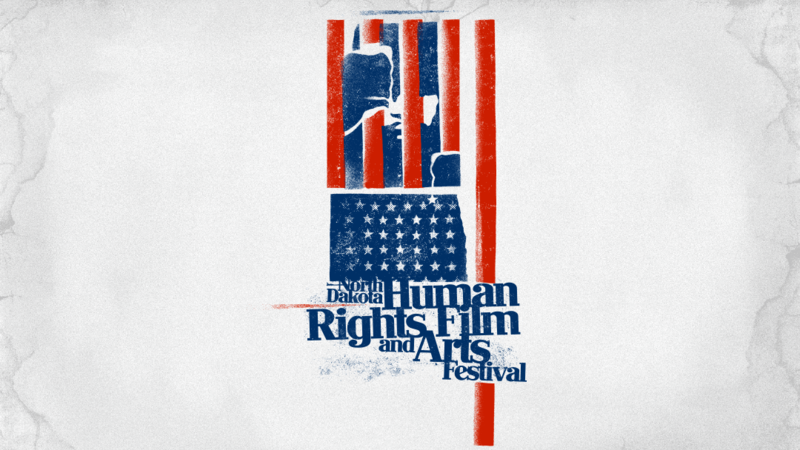 The mission of the North Dakota Human Rights Film and Arts Festival is to educate, engage, and facilitate discussion around local and world-wide human rights topics through the work of filmmakers and artist. 2019 is the third year for both the film festival. In 2019, the film festival will take place in three cities in North Dakota: In Bismarck, North Dakota on Tuesday, October 29 at the North Dakota Heritage Center and State Museum; In Grand Forks, North Dakota on Tuesday, November 5 at the historic Empire Arts Center; and for two nights in Fargo, North Dakota on Thursday, November 7 and Friday, November 8 at the historic Fargo Theatre in Fargo, North Dakota.